Gat a Free Quote Now! 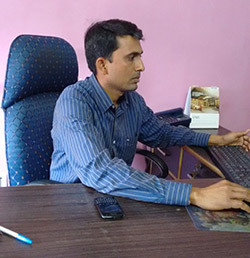 "A couple of years ago we had to organize a trip to India on short notice. I contacted several local travel agencies. Indo Pacific offered the best option at the best price. I asked them to organize, reserve hotels, car, driver and guide. Everything worked like clockwork. Not a single mishap in 20 days of travel." 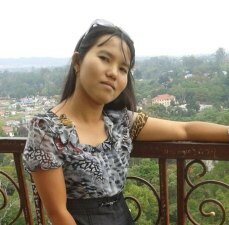 Ms. Wah Wah Loacal Agent In Myanmar ( Burma) Lives In Yangon City and working as Myanmar Travel Expert Last 5 Yrs and Ms. Wah Wah is Very Yuung and Dynamic always help to guest for their Tailor-made holiday to Myanmar. She Always meet to the guest on their arrival and give personalize attention to the each guest whoever planning to Visit Myanmar . She revert very promptly with needed information and offer the best tour itinerary with best hotel options. The handsome and valiant prince took the spider and rescued the beautiful princesses. This is how the quaint town of Pindaya (‘taken the spider’) in Myanmar’s Shan State got its name. Just like the fairy-tale legends to its credit, the place has dramatic natural settings and some astounding secrets which make it a popular tourist destination. Once you start exploring Pindaya, there is no extent to how far you may go. Yangon – A Former National Capital with Vivid Tales to Tell, Yangon submissively served as Myanmar’s capital until recently and the city still holds significance post its termination from the designation. With the highest number of colonial buildings in the entire Southeast Asia, the city preserves its old world charm. At the same time, there are iconic gilded pagodas, soaring Buddha statues, picturesque lakes, mesmerizing parks and national parks and plenty of recreational venues that uninterruptedly entertain the tourists. 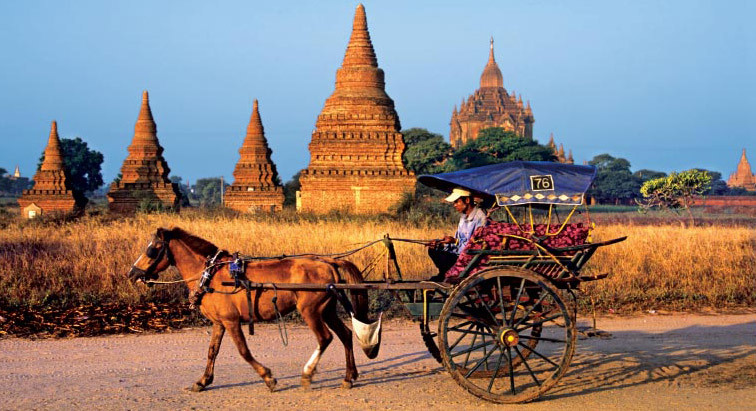 Be ready to walk the interesting corridors of Yangon tourism for an unforgettable experience. Established as the royal capital of the last independent Burmese kingdom, Mandalay changed profiles from the commercial capital of British era to the multi-ethnic and contemporary city of the present day Myanmar. Hundreds of Hindu temples, Buddhist pagodas, monasteries and mosques dot the region which is also admired for offering cultural and adventure expeditions and some very pristine natural vistas, thereby catering to the diverse holiday moods. Nowhere else on this planet would you come across such a magnetic sight! On the canvas of green plains, thousands of Buddhist stupas and hollow temples stand unaffected since their construction between the 11th and the 12 centuries. River Irrawaddy flows by as the silent witness to the Bagan Archeological Zone which boasts of supreme architecture and overwhelming spirituality. 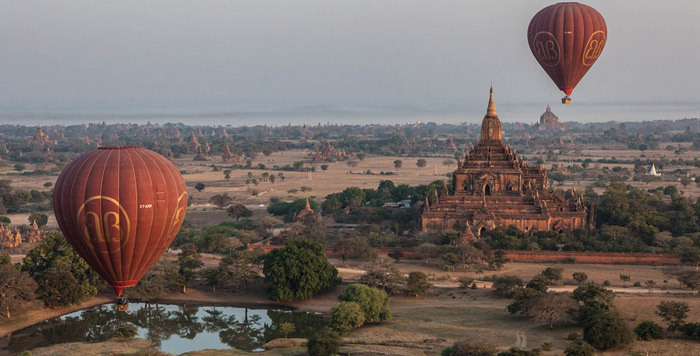 A visit to the ancient Myanmar city of Bagan is remarkable in many senses.